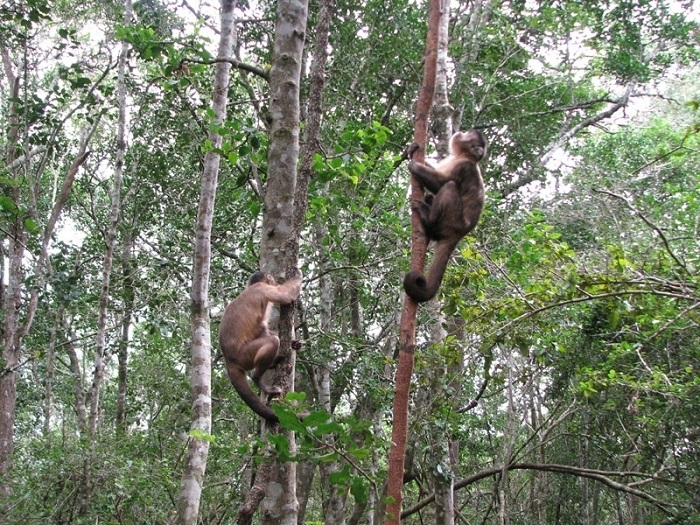 (The Crags, near Plettenberg Bay) The world’s first free-roaming multi-species primate sanctuary. 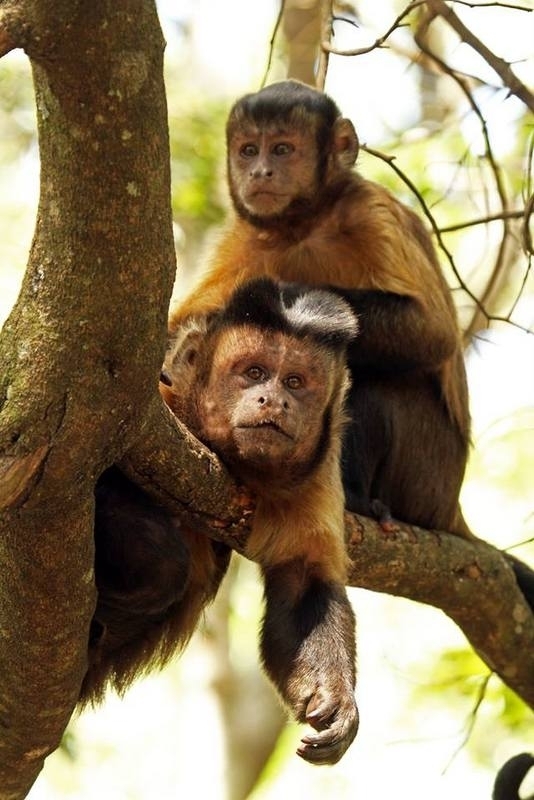 It offers tours (monkey safaris) where guests can view the 700+ resident primates in their forest home, there is also a restaurant, souvenir store and viewing deck, and a 128-metre suspended canopy walk. Monkeyland’s safari guides are multi-lingual, languages spoken include German, French and Spanish. 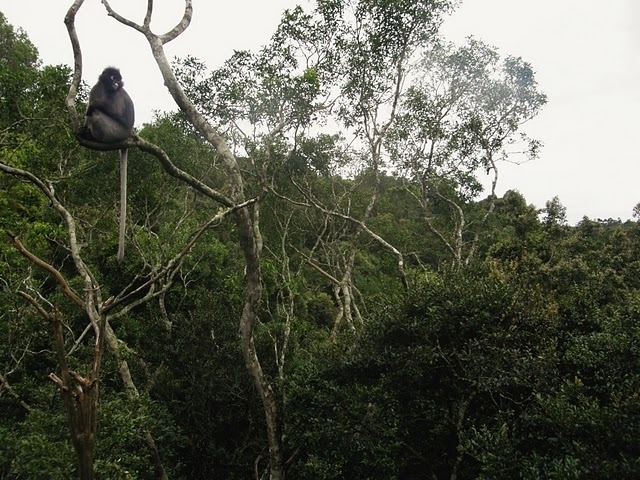 Monkeyland is the worlds first free roaming multi-specie primate sanctuary. It's mission is to educate and foster greater understanding of our primate cousins and the threats and challenges they are facing.